Why are weak nails a hassle? Whenever we decide to do something in our life it is evident that obstacles may occur and every time we tackle those obstacles and finally, we get the most exceptional result. So, the same happens whenever we decide to do something with our nails. We see ourselves struggling a lot, but finally, we trim them because of their nature. All of us want long and healthy nails. But we are often disappointed when we see our nails breaking or losing its luster, and we are forced to trim them off! 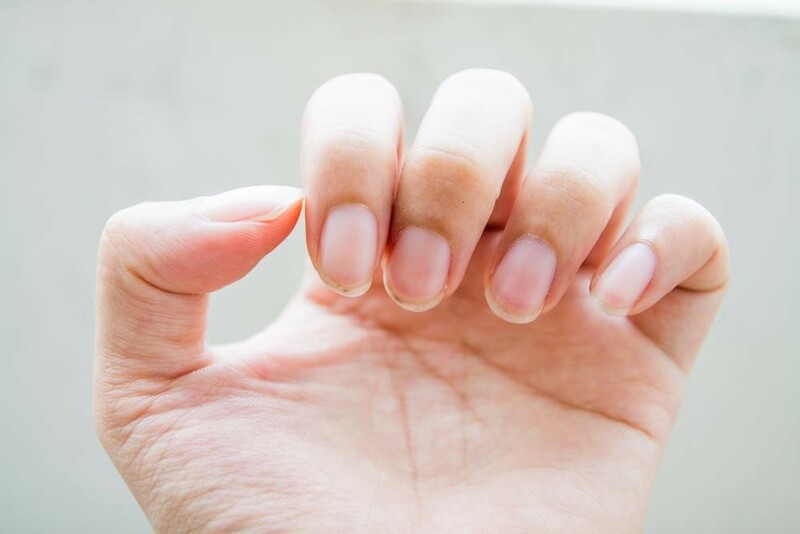 Lack of proper nutrition and unhealthy eating habits lead to brittleness in the nails, and as a result, the nails tend to be brittle and break easily. This poses a lot of challenges in daily life as there is always the risk of nails breaking. Dry skin around the nails and on your hand makes your skin more likely to bacterial and fungal infections. All that you need is proper maintenance, healthy diet, and care. 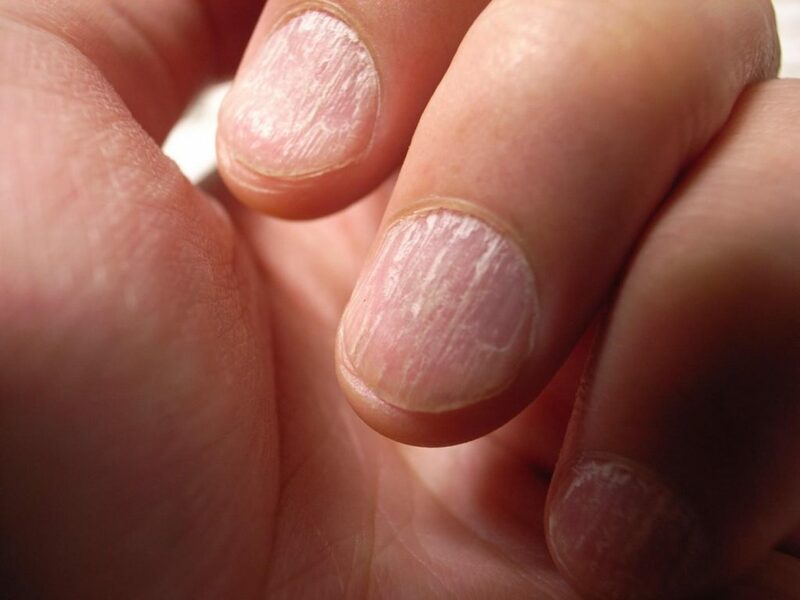 The Dry skin around the nails makes the skin susceptible to various types of fungal infections. This causes significant damage to the nails. Using harsh chemical-based products such as mail paints also compromise the strength of the nails. Several factors contribute to slow nail growth. These include the aging process, hormonal changes in the body, health problems and nutritional problems. It is very convenient to ensure healthy nails that have good growth with the help of easy, natural remedies comprising of simple ingredients. Here are some of the useful remedies for healthy nails. It is essential to keep your nails well moisturized and olive oil is one of the most effective ways to make that happen. It is rich in vitamin E. Olive oil also improves the circulation of blood in the nail and also improves the body’s ability to repair damaged nails and boost the growth of nails. You should apply olive oil on your nails and cuticles and it is preferred that you do it before you go to sleep. Massage gently for 2 to 4 minutes. Coconut Oil is an effective method you could employ for healthy nail growth. It contains essential nutrients to keep your nails moisturized and healthy. It helps cure fungal nails and infection. Soak your nails in it for 10 minutes. Repeat the procedure for a span of 1-2 weeks until you see a noticeable improvement. 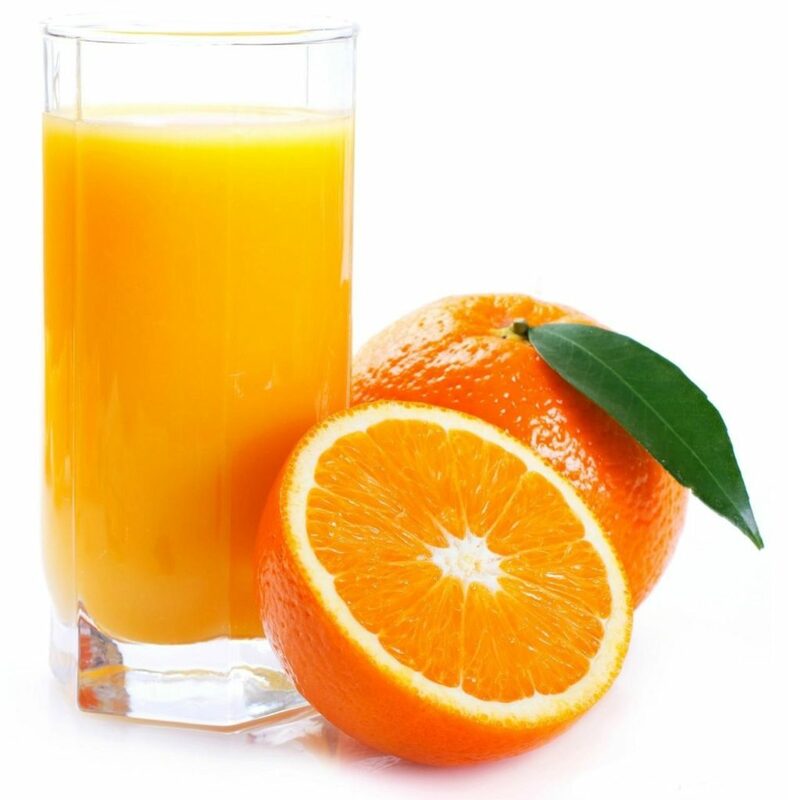 Orange Juice contains folic acid, which is essential for nails growth. It boosts nail growth, and it has Vitamin C which keeps your nails healthy. Let your nails rest in the juice for about 10 minutes. Do this once daily until you get a magical result. Tomatoes have vitamins A and C that are essential for healthy nails and skin. It contains a high amount of biotin that aids nail growth as well as makes them thick and shiny. Mix a half cup of tomato juice and two small spoons of olive oil in a bowl and soak your nails in this solution for 15 minutes. Do this for once daily until you get the expected a result and be calm, natural remedies take time for a good result. Nails are made up of keratin, protein. By adding more protein to your diet, you can stimulate nail growth. Sometimes a lack of protein can cause white spots on your nails and make them weak. Eat green vegetables, nuts and other foods rich in proteins. You can also drink a protein shake. Regular trims and cut your nails. Do regular exercise to have good blood circulation, which will help your nails grow faster. To improve nail strength banana and egg are a rich source of biotin. Add some mashed banana pulp to it and whisk both the ingredient together until you get a sticky paste then dip your fingernails into the bowl and let it stay for a few minutes, preferably 10 to 15 minutes. Cleanse your hands and dry them with a towel to keep the moisture away! Avoid biting your nails or picking at hangnails. Eat lean poultry, fish and pork, as well as eggs to increase your protein intake for vegetarian’s vegetables, spinach, nuts are the right options. Shifting to a healthy diet, directly impacts your nail growth and health. Additionally, you could drink up green tea to improve upon the quality of your nails. To help prevent a fungal infection from invading your nails, keep your nails and cuticles clean and dry. It is strongly recommended that you visit your nearest doctor if you see signs of nail infection. Expose your nails to early morning sunlight to help your nails grow faster. It is necessary to treat any underlying diseases, so your nails also benefit along with your overall health. Regular grooming involves keeping the nail regularly cut and field and in shape. Keeping the nails in proper shape will prevent them from breaking, and for healthy nails natural remedies are available, and we have to take precautions for it. Use home remedies because it is time you step away from those expensive treatments and give a look at something more real and more natural.